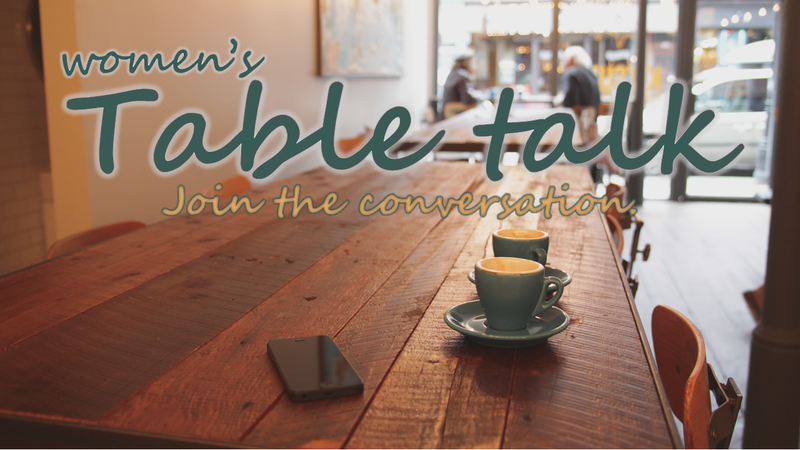 Table Talk is a monthly brunch just for ladies. Cindi Massaro will lead a discussion to challenge and encourage you from God’s Word. You can also make new friends and build relationships. Please sign up at the church Welcome Center or by calling the church office. Contact the church office for more information: 716-366-6634.